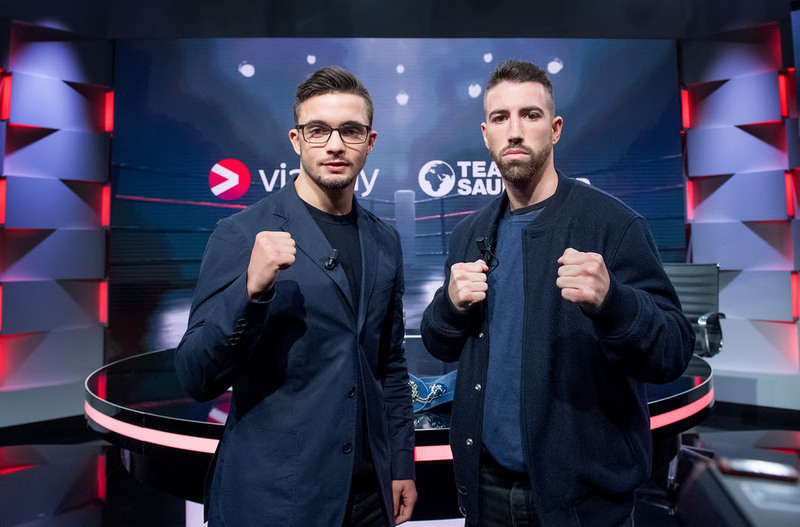 Anthony Yigit (19-0-1, 7 KOs) and Sandor Martin (29-1, 10 KOs) both appeared in a confident mood as they exchanged words at today’s final pre-fight press conference ahead of their European Super Lightweight Championship fight on Saturday at the Solnahallen in Stockholm, Sweden. ‘’Martin is a good all round fighter,’’ said Yigit. ‘’He can come forward, he can go backyards and he can counter. He can do a little bit of everything, but whatever he does, I can do it better, and I don’t think he is going to be able to withstand my tempo. I think he is going to quit in the later rounds. I’m just too fit and too good for him and I don’t believe he is going to be able to cope with my pace.